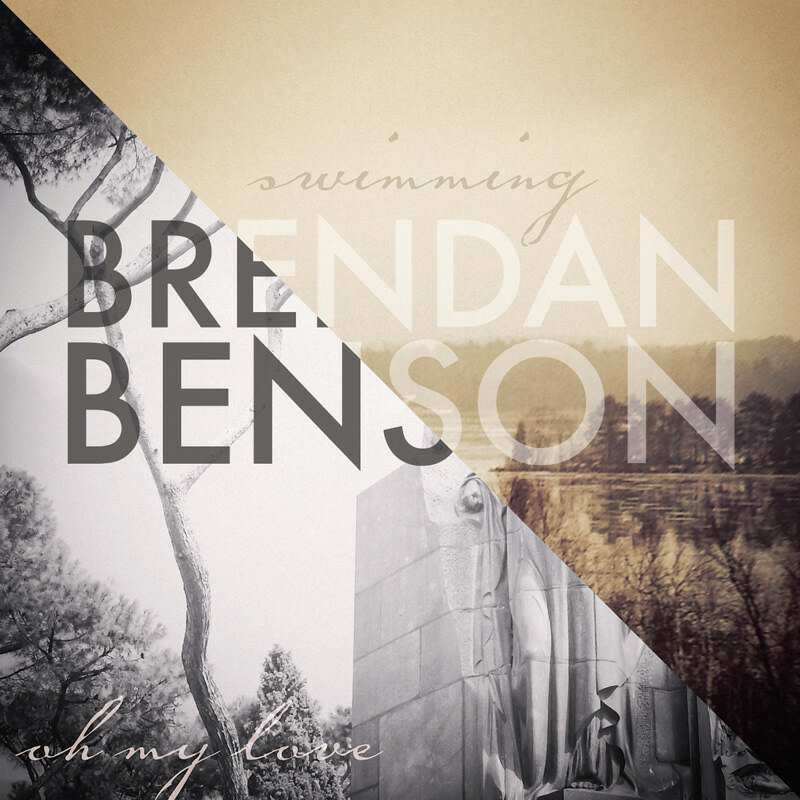 Geben Sie Ihre E-Mail-Adresse für Brendan Benson bezogene Nachrichten & Aktuelles. 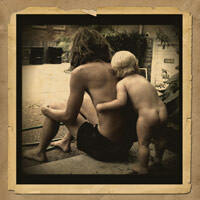 Record Store Day 2013 exclusive! 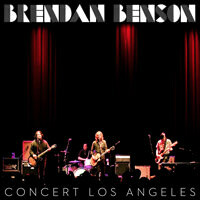 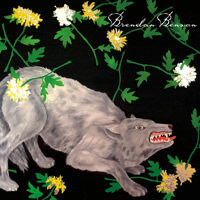 Limited edition double-A side seven inch single of 2 new songs from Brendan Benson. The first new material to find our ears since 2012's warmly received What Kind Of World, "Swimming" was co-written by film score composer Michael Andrews (Donnie Darko, Me and You and Everyone We Know). 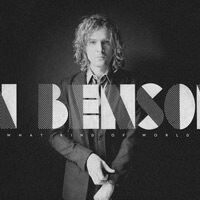 Along with flip-side "Oh My Love", these two new tracks from the Raconteurs co-frontman bare classic Benson hallmarks: world-class songwriting and heart-felt performance.